﻿Philosophy can be a solitary discipline, but it is done best when it is pursued in community. We are better philosophers when we develop our work and our teaching within a diverse community of scholars. No one would deny that our work is better when we sharpen our iron off those who are experts in our areas. Similarly, no one should deny that our work is better when we interact with scholars of different specialties. In addition to diversity of philosophical specialty, we do better work when we have diversity of gender, socio-economic status, race and more. Such diversity is only effective if we have times and ways to talk to each other. To that end, I have put a lot of time and effort into building a community at Northwestern that celebrates diversity and welcomes everyone. 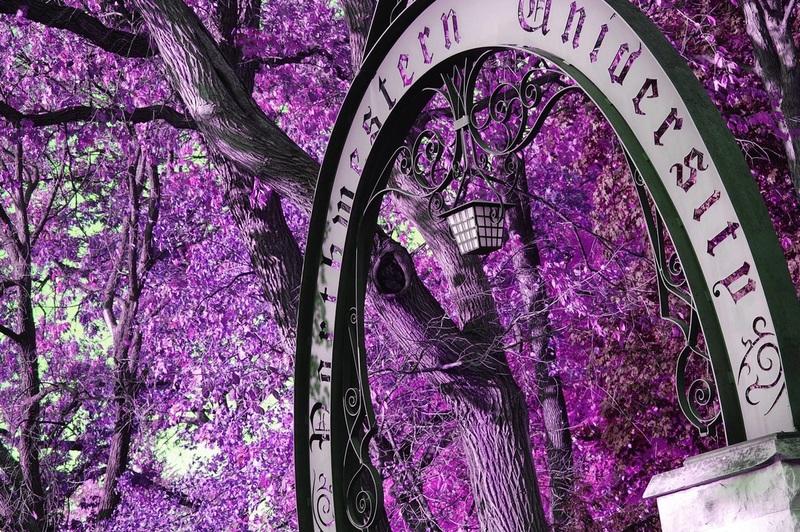 ﻿The Climate Committee is an initiative of the Northwestern University Philosophy Department. Its purpose is to (a) raise awareness of challenges faced by underrepresented and marginalized groups and (b) ensure that members of such groups are fully integrated into the Northwestern philosophy community. From 2013-2015, I was chair of the Climate Committee. Tea Time is a weekly gathering of in the Northwestern Philosophy Department. 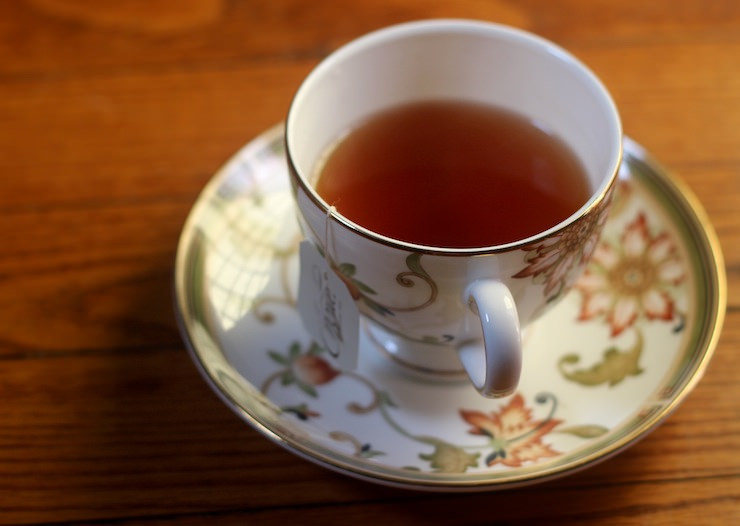 The goal of Tea Time is to provide an opportunity for faculty and grad students to gather and discuss in a less formal setting. I started Tea Time in 2011 and ran it through 2014. 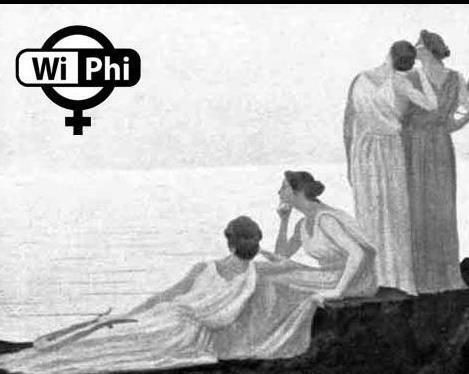 WiPhi is an all-female group of members of the philosophy department, including undergraduate students, graduate students, and faculty.